I have to start the Fall Exposure League Week 3 Recap off with a congratulations to Team Memphis for going undefeated. This was a team that simply would not quit. There were several times the team would be down heading into the last 5 minutes of the game and they just turned it up. The anchor for Memphis was definitely 6'2 junior Alexyse Thomas (Horn Lake). 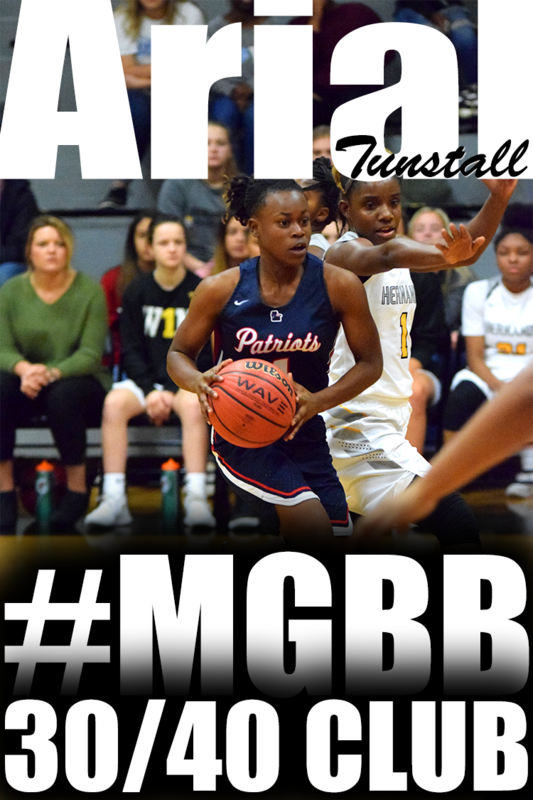 She is a face up post that stretches the defense with her outside shooting and passing abilities to cutting teammates.When she is in the paint, she has great hands to catch all kinds of passes. She finished the day with 18 points. The point guard for Memphis was junior Katherine Newman (Briarcrest). She is a mature player with a nice shot from long range. She had 10 points. Every team needs that one player that does not mind doing the dirty work. 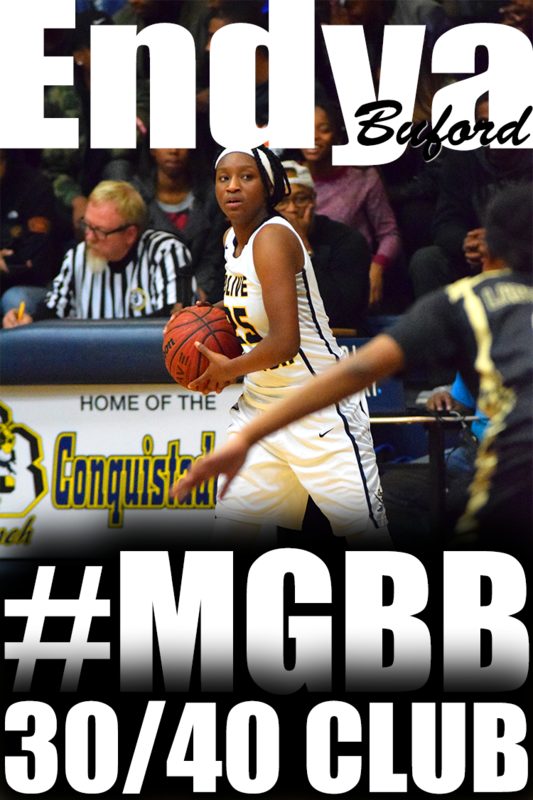 Junior guard Olivia Roberts (St. George's) was that player for Memphis. 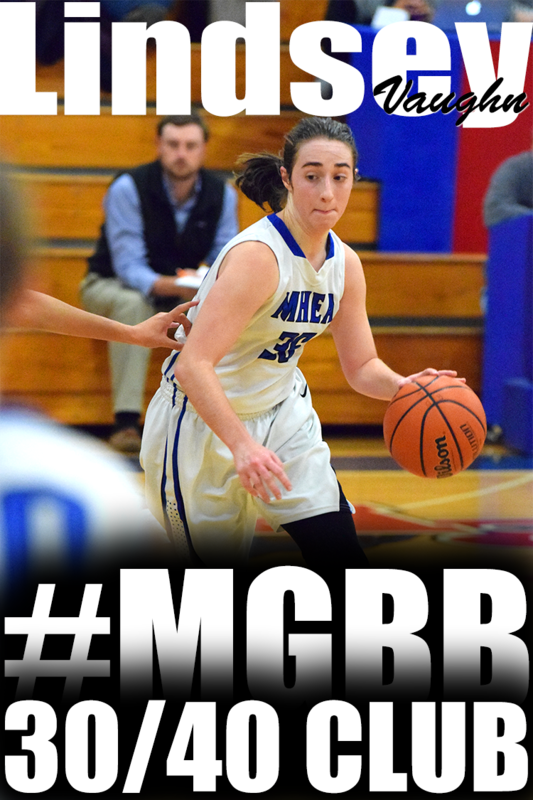 She aggressively defends, crashes the boards and gets buckets. She had 8 points. Junior twins Elise and Brynn Holden are alumni of The League participating for the third straight year. 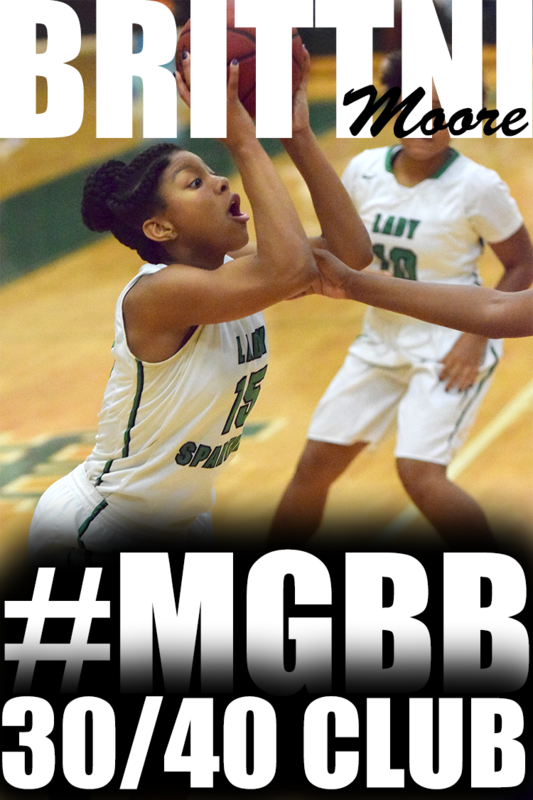 They continue to bring their high energy, ball handling abilities and aggressive rebounding. Plus, its a task to guard them because they love moving with out the ball. As the weeks went on, UConn's sophomore guard/forward Sydney Malone (Houston) got more in a rhythm. She built on her Week 2's performance. She continued to use her strong body to bully for points in the paint. Then she took her game to the 3 point line. Sydney has also improved her free throw shooting. She had 14 points. Another player from UConn that finished with 14 points was 8th grader, Johne Stewart (Snowden). Remember her name. 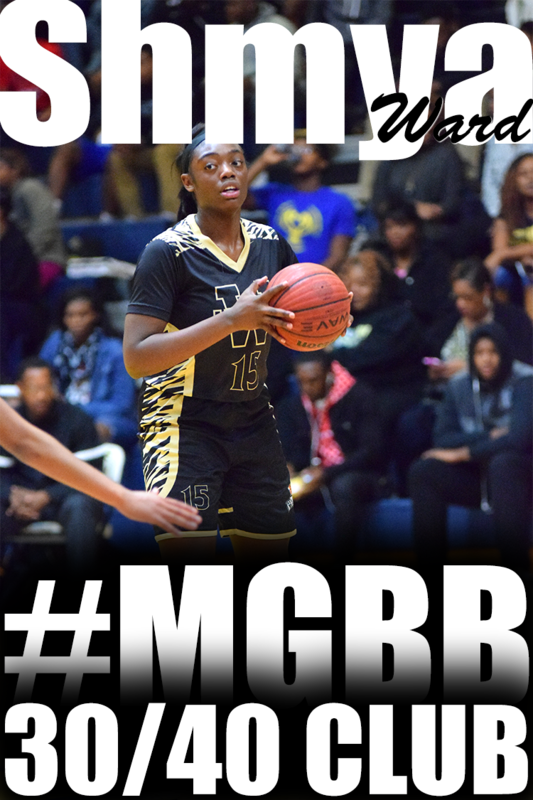 She will be one of the best guards to come out of Memphis. She is extremely confident and has handles and abilities to 'break ankles". She loves to penetrate to the basket for a floater. Then she plays both sides of the ball -- on offense and defense. She is an active on-the-ball defender. Senior guard Kenyatta Echols (Hillcrest) for Tennessee came out of her shell during week 3 to lead the team with 12 points. She is an athletic guard that can get to the basket in one-on-one situations to score. She moves a lot on offense with out the ball and rebounds from the guard spot. 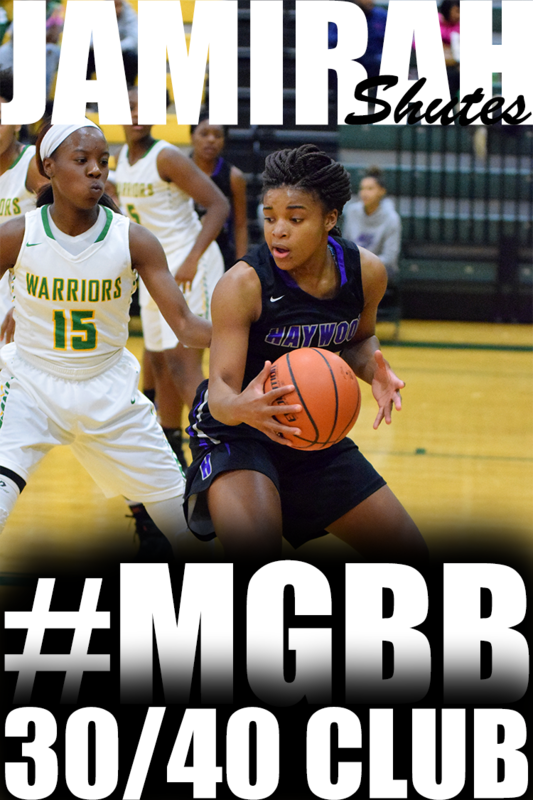 Junior guard Phenicia Howard (Munford) is another Girls Basketball Exposure event veteran playing in her third Fall League. 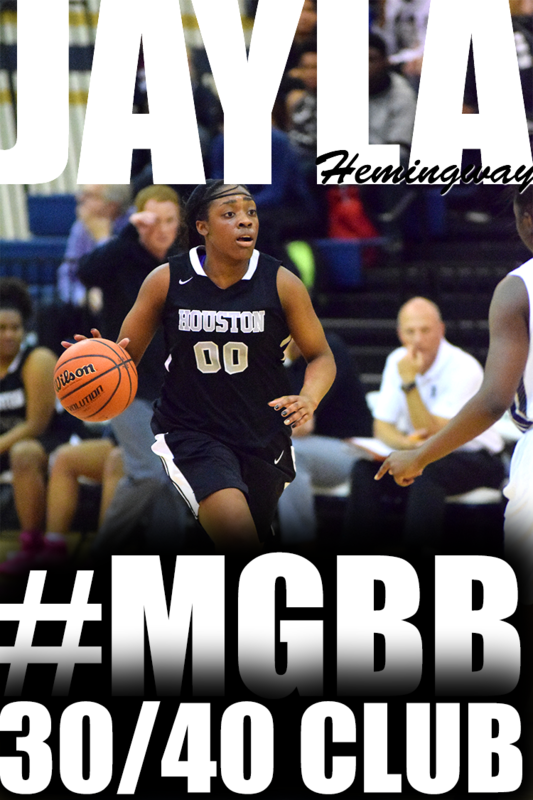 She has developed from a shy guard into a tough point guard with abilities to go left and right. She is strong and quick. She can get get through traffic into the paint to score. If you play off her, she will knock down the three. 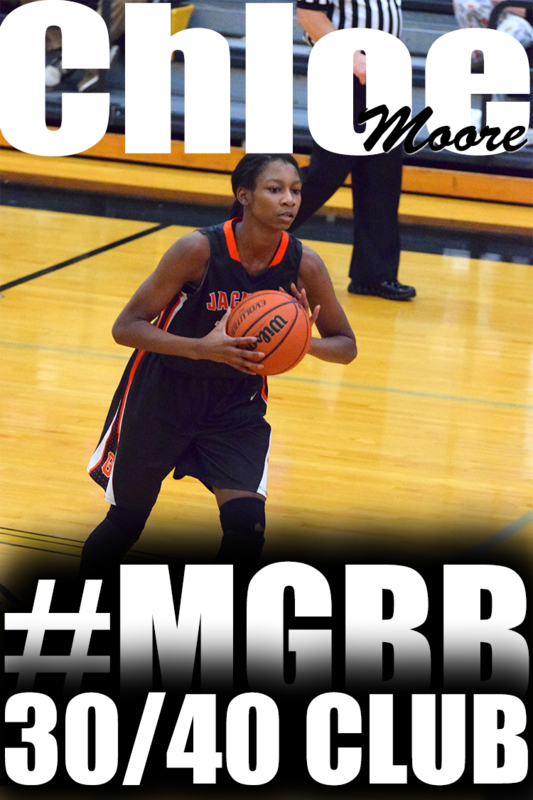 Carmen Moore (First Assembly) is a 6'0 sophomore post player. She takes up a lot of space in the paint. It was difficult for players to post up on her. She can rebound and has nice range on her shot. 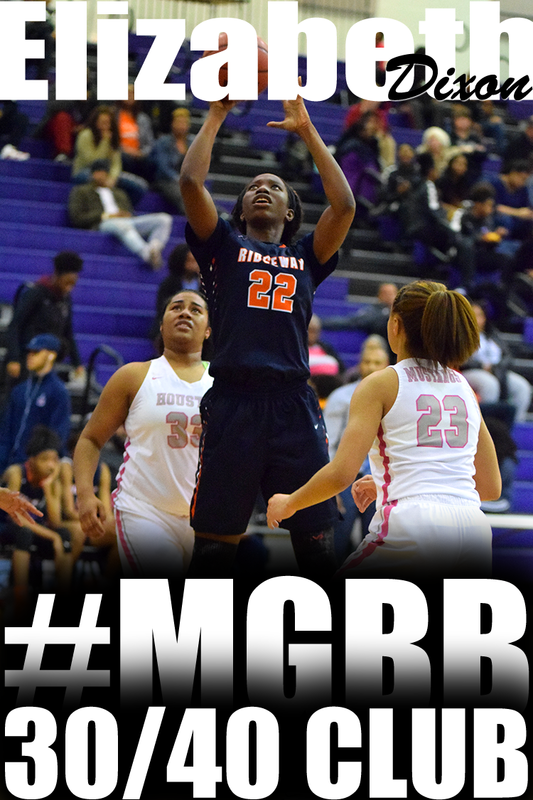 LaVaesha Jackson (Catholic) is a 5'7 sophomore guard with some nice hops. 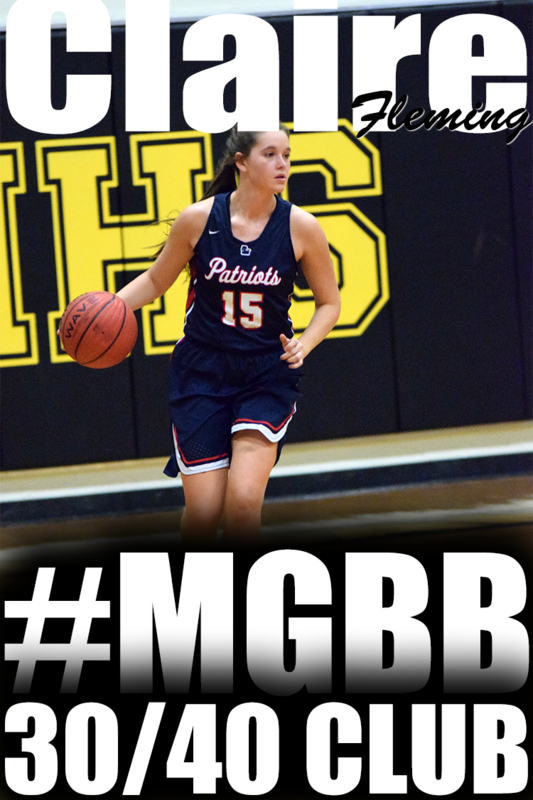 She is quick to the basketball and has an instinct for rebounding at the guard spot. 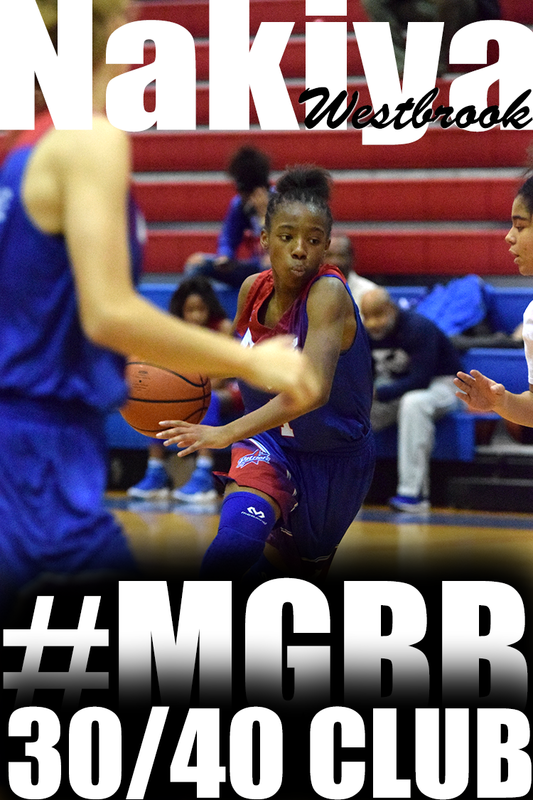 Brianna Cooks (Snowden) is a 7th grade point guard that I will be keeping my eye on. She is a developing floor general. I like how she handles the ball with her head up. She can go left to the rack and finish.